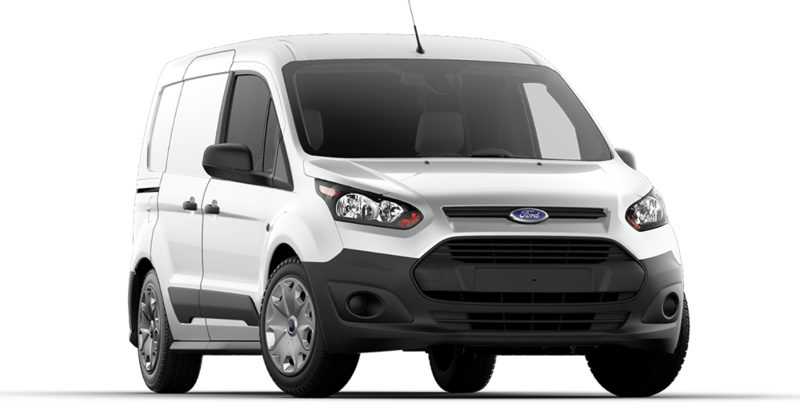 Welcome to the new age of the working class van, the 2016 Ford Transit is the perfect vehicle for any profession. With ample storage room, and complete customization available the Transit can serve many purposes. Whether you're looking to shuttle around passengers as a taxi-type vehicle, or looking to store equipment or other goods the Transit has an interior specifically for your needs. The exterior was designed in order to make the vehicle easily maneuverable as well as useful in the sense that the exterior was designed in order to make the interior more spacious. The standard V6 3.7L TI-VCT engine was created to be efficient and responsive depending on the workload being required. Whether you’re commuting from job site to site, or delivering any array of items, the Transit’s engine is built to handle the strain. **Includes available rebates. Financing based off $5,000 down payment and $5,000 vehicle trade-in, $0 security, tax, title, reg. acquisition doc. fees additional. With approved credit, must finance with Ford Credit. Trade Assistance requires trade of '10 or newer vehicle. See dealer for details. Subject to program change without notice. $299 documentation fee not included in final price. $20 per $1,000 borrowed. Security deposit not required. By submitting you agree to our terms and conditions Stock #F108085. Residency restrictions apply. Sale ends 04-30-2019.